Aloha! 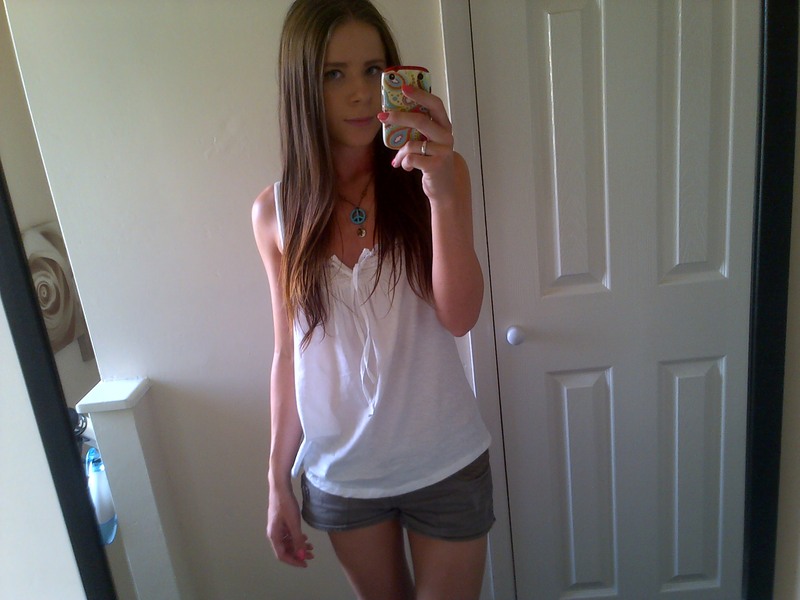 I have had a wonderful day in the sunshine today & really enjoyed my day off. I started by washing & polishing my car this morning with help from Dad. 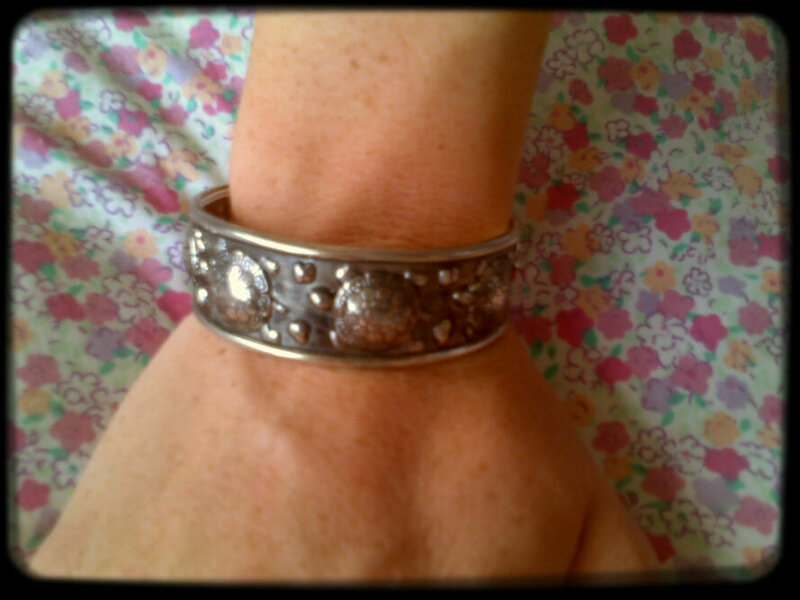 We cleaned it inside & out, it is sparkling! After all that hard work I took a long earned rest & retreated to our garden on my sun lounger. 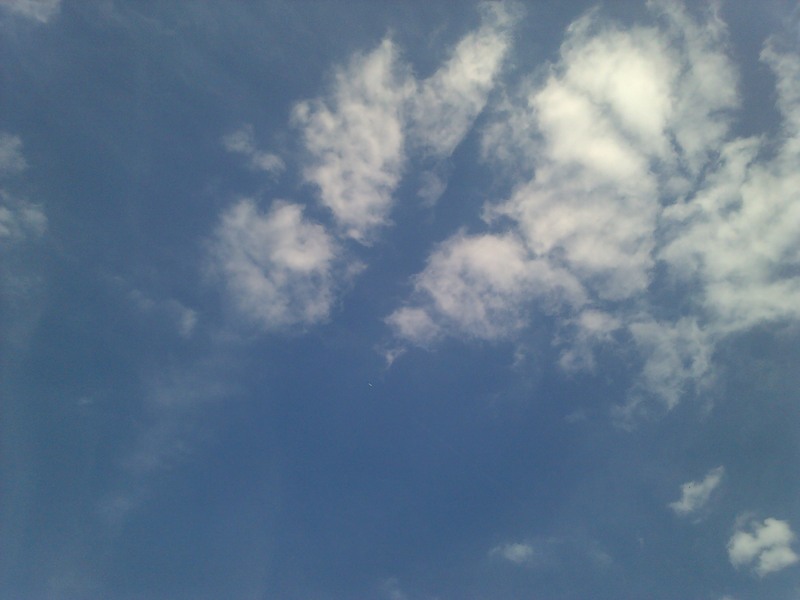 I love looking at blue skies & soaking up the sun. Most girls chose to read a sweet, romantic novel when they are sunbathing….not me! I have never been one to ‘follow the crowd’ which is something I am proud of & I sat down with ‘No Angel’. 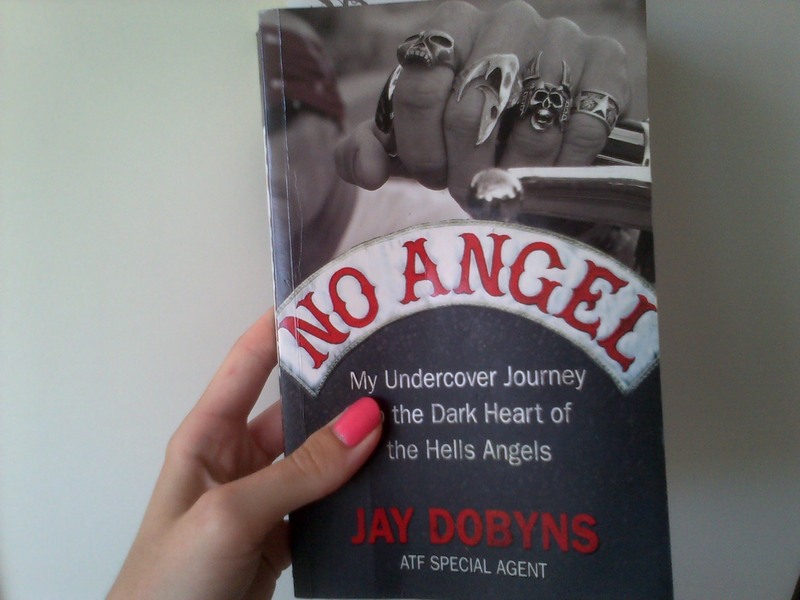 It is about an ATF agent named Jay Dobyns who infiltrates the Hells Angels & tries to ‘bring them down’. I have a weird obsession with the Hells Angels & I have no idea why. I guess I just love the ‘bad boy’ concept & after reading quite a few books on them, I have come to realise they are not all ‘bad’. In fact most of the Hells Angels are normal men with wives, kids & jobs & do not live the ‘wild’ lifestyle that we read about in books such as these. Of course, as with any group, there are the minority which are exactly what you would expect a Hells Angel to be, mean! I have already read this book once & found it so interesting I decided to read it all over again. You may know by now that I have an Etsy store called Honu Moku, this means ‘Turtle Island’ Naturally I needed to add a Turtle themed piece to my store & this cute Turtle cuff will be up for sale very soon. In the mean time, please check out my new blog dedicated to Honu Moku. 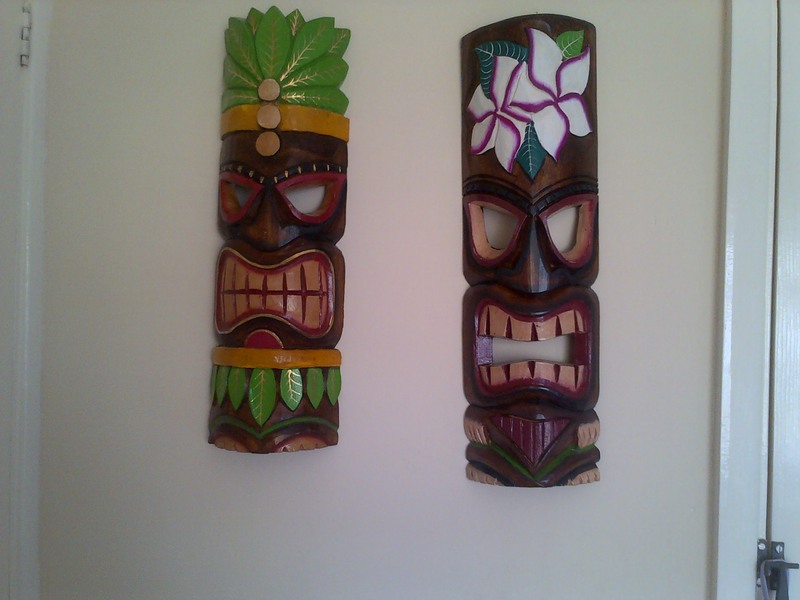 I finally got my Tiki Masks hung & I love the way they look! I hope you have all had a perfect day!